Jumbo 35pc Puzzles Fireman Sam Look There! 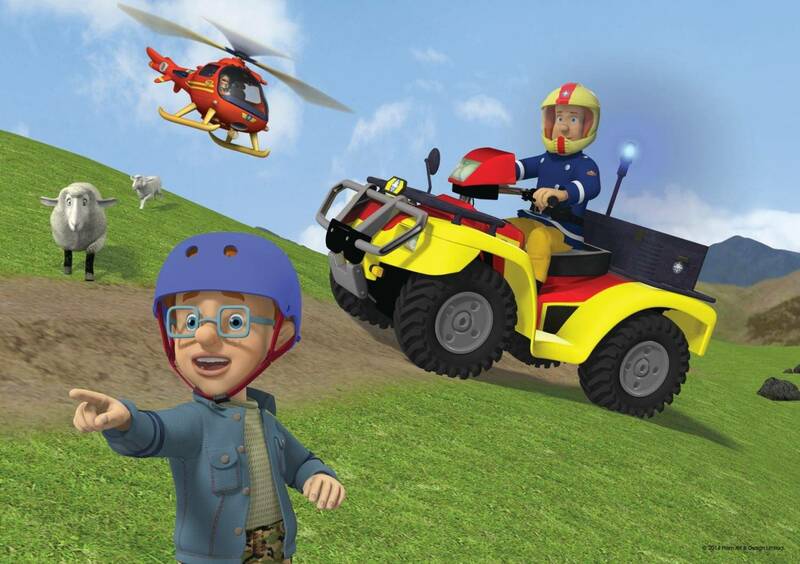 Enjoy piecing together a brightly coloured Fireman Sam 35 piece jigsaw puzzle. 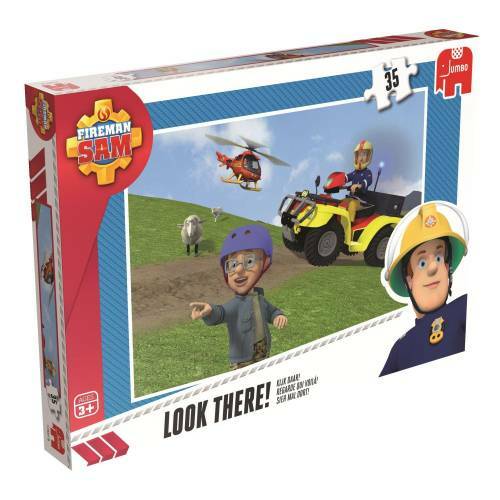 The Fireman Sam 35 piece puzzles all have bright and colourful images that show your favourite characters from the popular children's programme, and children are sure to have hours of fun when piecing them together. The finished 35 piece jigsaw puzzle measures 31 x 22 cm when complete and has been produced using a high quality cardboard to ensure that every piece of the puzzle maintains its original shape time and time again. 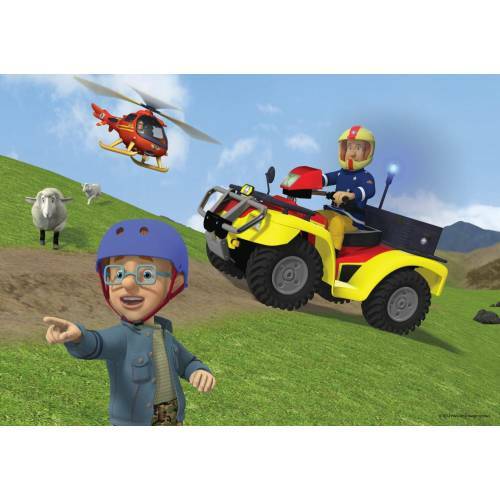 The 35 piece puzzle is recommended for children aged 3 and above.